For 20 years I have been searching for remedies to make me healthy and give my body what it needs in order to restore itself. 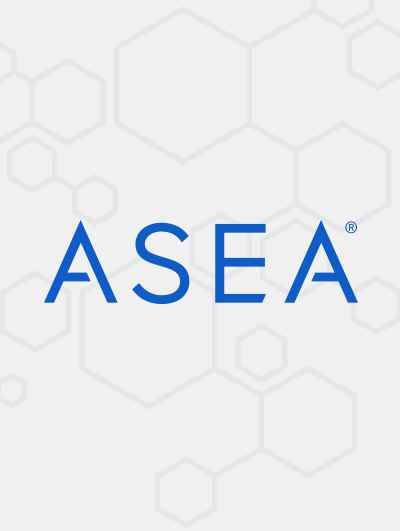 A friend of mine introduced me to ASEA and skeptical and reluctantly I decided to both try and investigate it further. By studying the theory behind it and by experiencing its effect on my own body, I realized the importance of the REDOX-molecules. And ASEA is the only provider of a product that can deliver those molecules to the body. In this page, I will add some links for you to read and videos to watch to better understand what it is. I will soon share my own experiences.